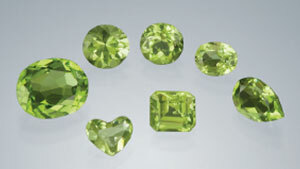 Showing 331 results for "*"
Twenty-six peridot samples from the Esquel pallasite meteorite and 27 samples from 10 terrestrial sources were studied by laser ablation. 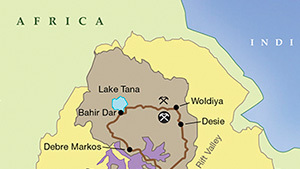 The Stayish mine in Ethiopia’s Wollo province has been producing black opal since 2013. 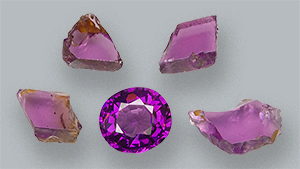 Analysis of attractive purple garnets from a new deposit in central Mozambique. 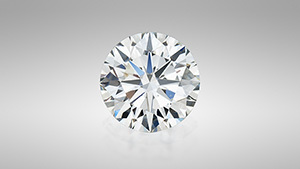 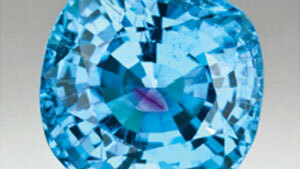 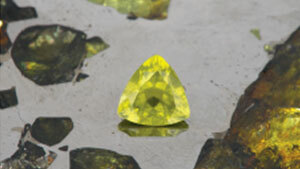 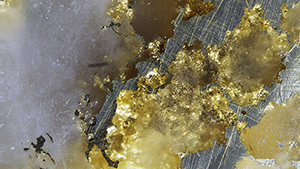 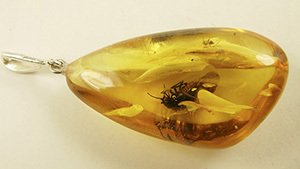 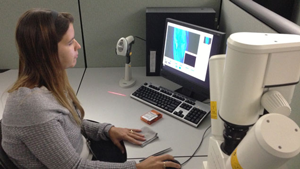 Manufactured gold-in-quartz jewelry was examined in the Carlsbad lab.